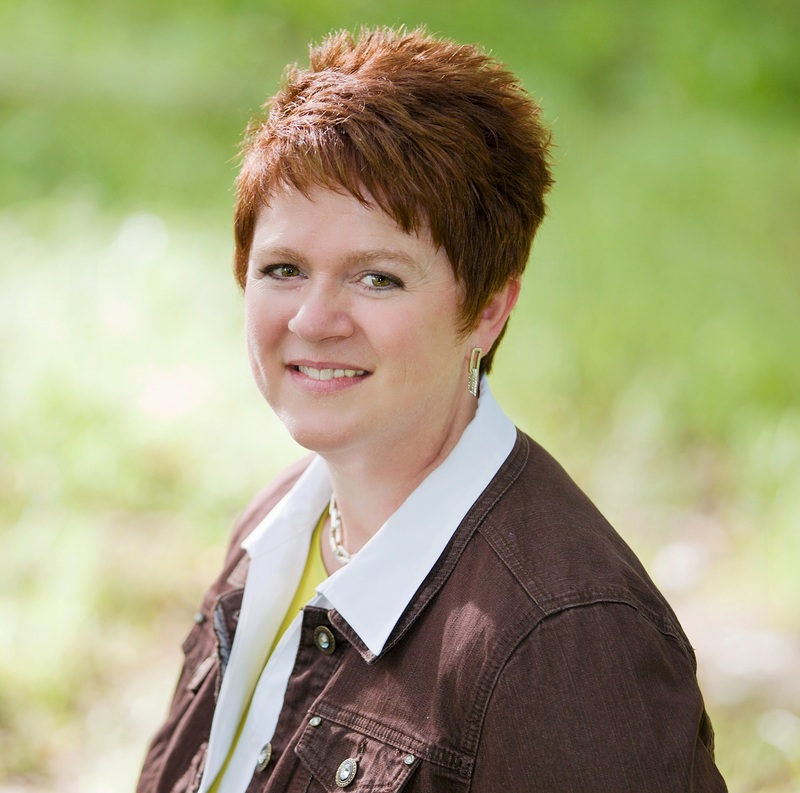 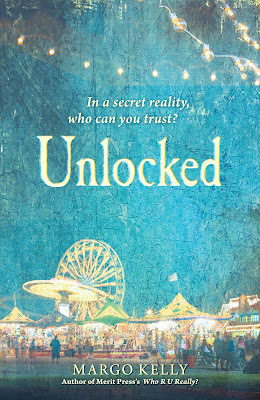 YA Bound Book Tours: Blog Tour Kick-Off: Unlocked by Margo Kelly! 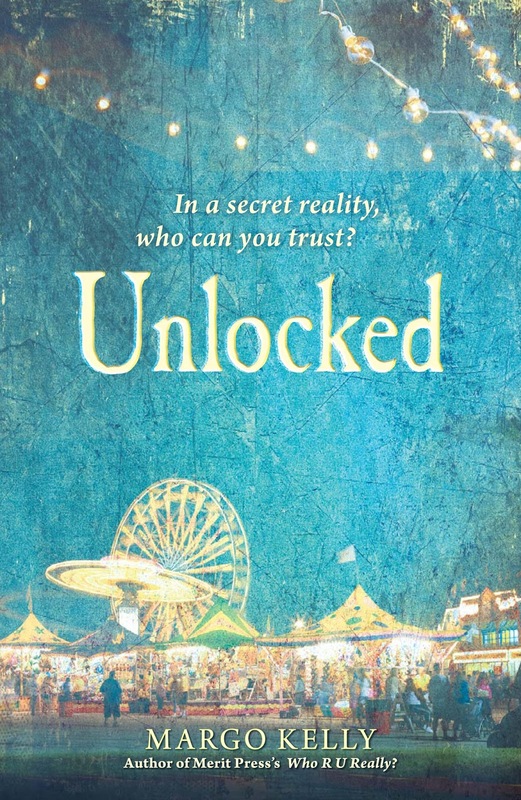 YA Bound Book Tours is organizing a Blog Tour for: Unlocked by Margo Kelly. This tour will run from September 30th to October 7th. 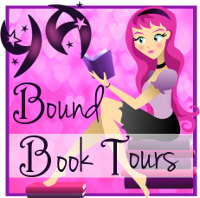 Check out the tour schedule below!